Make your case truly yours with our in-house personalisation service. I bought a Vintage Two Tone Black/Navy Leather Wallet. Design seems durable and it has very premium feel about it. I know it is a cliché, but handling it feels great and I am very happy with this purchase. Standard non-tracking delivery was faster than implied and without any problems. I would like to note 2 things for future owners: the shade of blue is a bit darker than it is in the pictures, but still looks classy. 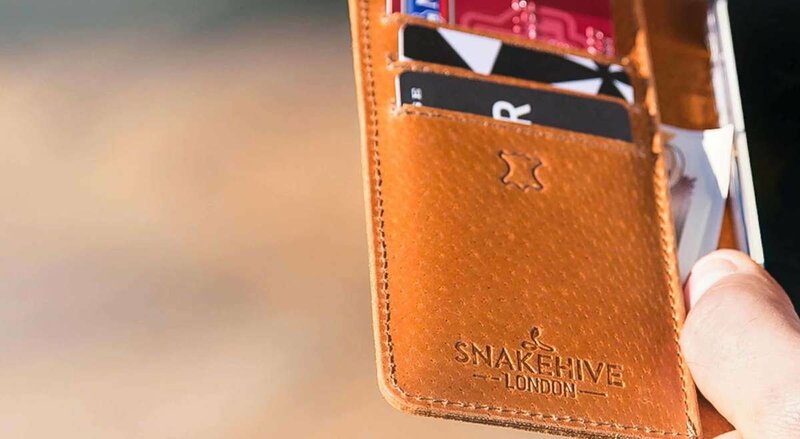 And the card pockets are really tight, but at least you will not worry about accidentally losing them. Overall, an excellent product and a satisfied customer. 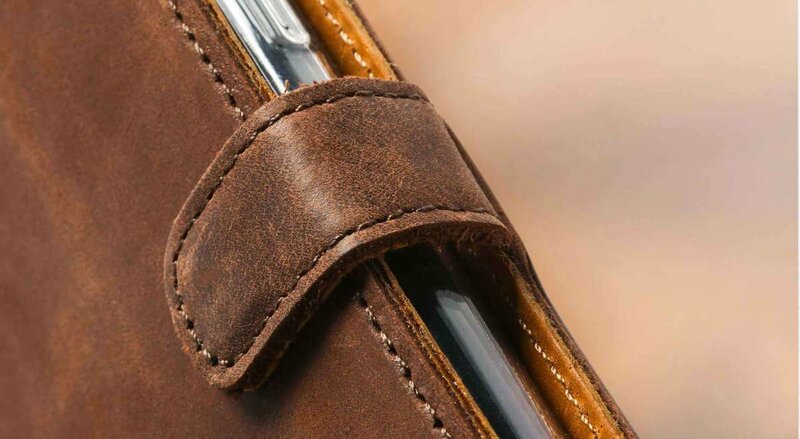 This leather case has quality written all over it,made from beautiful soft leather and it looks fantastic,if you’re looking for a phone case don’t hesitate you won’t be disappointed. This is just what I was looking for! I love it - great quality. Very happy with my purchase. Arrived very quickly and is a high quality product, as described and a perrfect fit for my iPone. Card slots are quite snug - but better that way than the other! It is stylish, good quality and very prompt delivery. This case is just beautiful. Practical too, with card holders and a clever folding structure. Great value. Love it! Stand works perfectly but become a great phone wallet when not used! I am very pleased with the price and quality. And appearance of the iPhone 7 case. It also comes with a screen cleaning cloth. Very nice and soft cover. Exclusive look, not one of the million!